Get in touch today to feel the Soul. 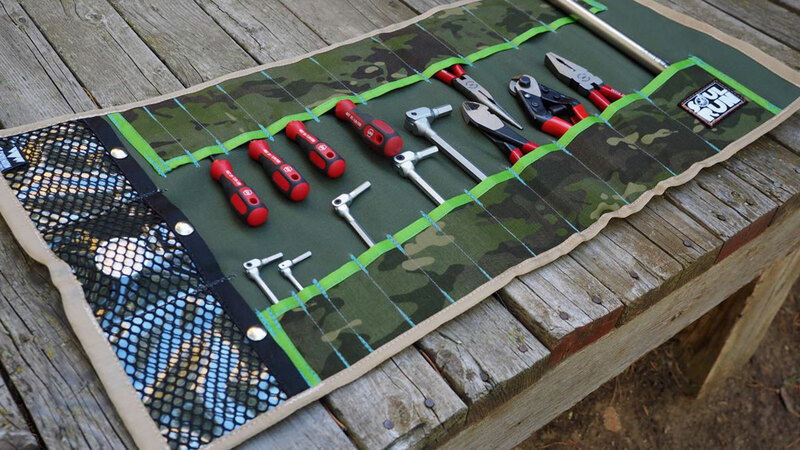 This is a handmade bike tool roll for carrying your essentials for that road or trail side repair. 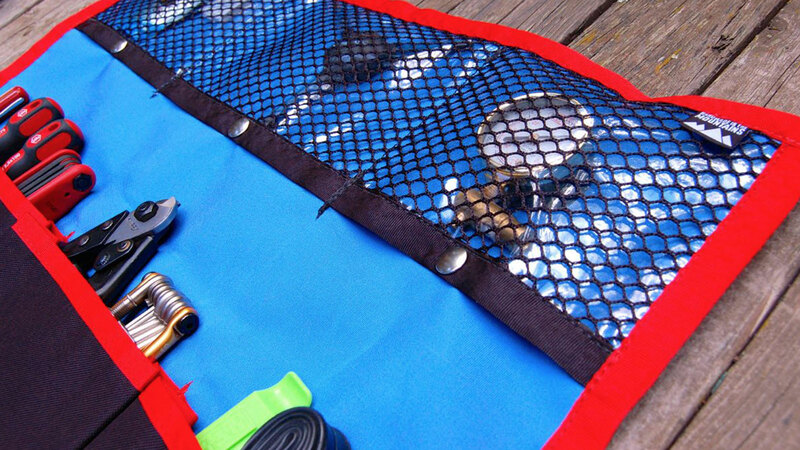 Larger pocket for a road or mountain tube. Tiny little pocket for patches. This is a heavy weave of ripstop with an extra heavy urethane coating which makes the fabric extremely waterproof and durable. 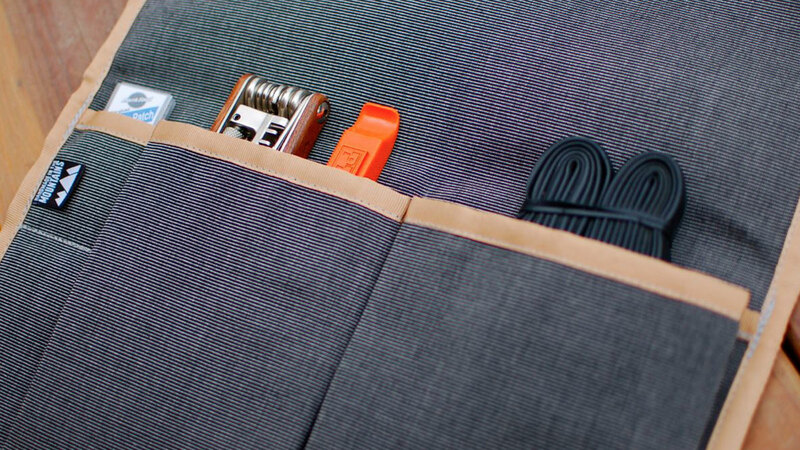 One inch Tubular Webbing strap with a quick release closure. 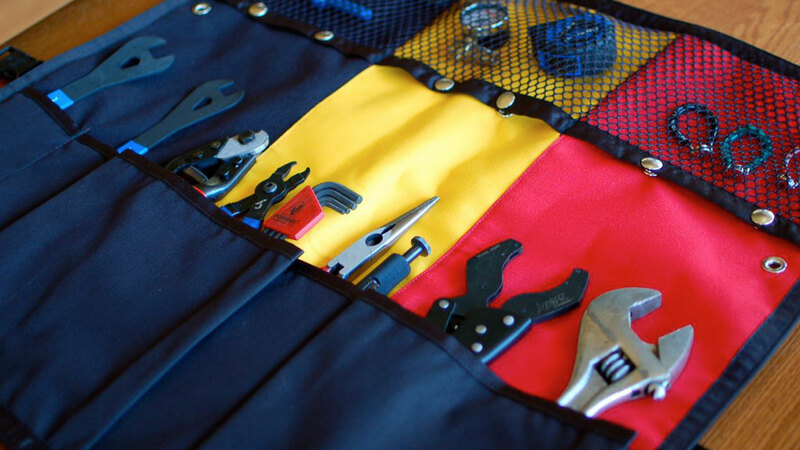 Keep your tools from getting lost in the the bottom of your bag or stashed in your jersey pocket. 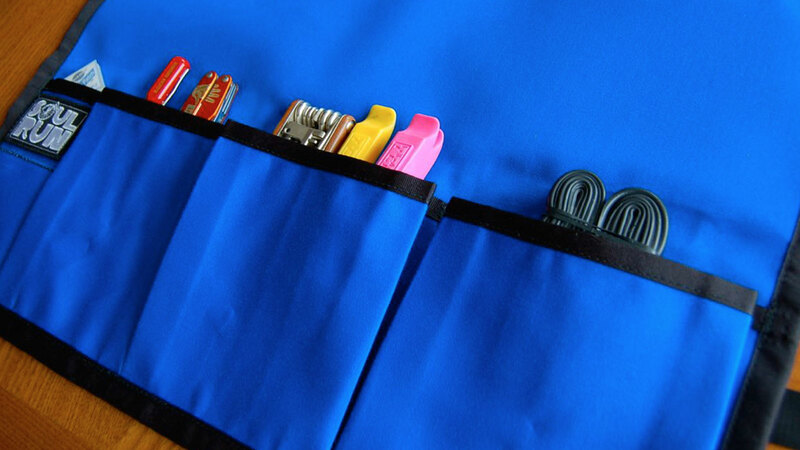 The Soulrun Original Tool Roll is currently available through our Etsy Store.